This Black and White inside corner tile is matched to the BOLERO "Sencillo" Cuban tile. If a double border is used then it looks best to use a special inside corner and a regular matching outside corner tile. 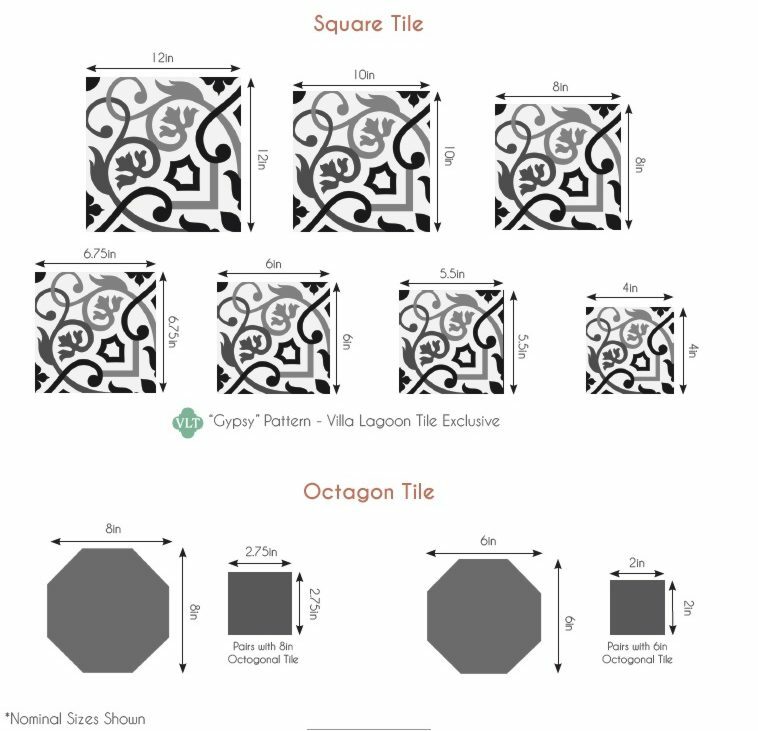 Always order extra corners and border cement tiles as you would the central pattern tiles. Matching Border Outer Corner Matching BOLERO "Sencillo"